Madison Week In Music + Ticket Giveaways (03.23-03.29): Rural Alberta Advantage, California Guitar Trio, Astronautlis, Henry Rollins, The Greenhornes, Jeff Tweedy, British Sea Power, and Everest | True Endeavors Presents: music, tours, tickets, mp3 downloads, concert pictures, videos, Madison WI. Holy cow! The spring concert season is officially in full swing. There are a ton of great concerts in store for Madison (and area) music fans this week, so let’s get right to ’em! 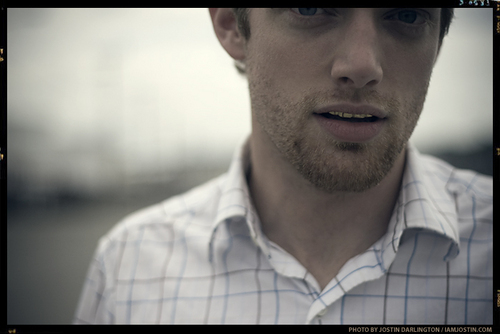 If you’re hoping to catch upcoming performances by Rural Alberta Advantage, California Guitar Trio, Astronautalis (pictured), Henry Rollins, The Greenhornes, Jeff Tweedy, British Sea Power, or Everest, then read on to find out more about the shows and enter to win tickets. Win A Pair Of Tickets: We’ll be holding a special giveaway for this show on Wednesday, March 23. Be sure to check back for your chance to win! Win A Pair Of Tickets: We’ll be holding a special giveaway for this show on Thursday, March 24. Be sure to check back for your chance to win! Winners will be chosen and notified tomorrow, March 22 after 6pm. Do you want more chances to win? Look us up on Facebook and sign up for the True Endeavors Newsletter. Subscribers will be privy to exclusive content including even more ticket giveaways. Don’t miss out! there doesn’t seem to be a win a pair of tickets link for jeff tweedy…. We just got word that we can do a special giveaway for Jeff Tweedy this Thursday. Please check back then!